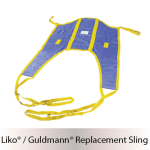 Pediatric slings are specialty slings designed for use with children. 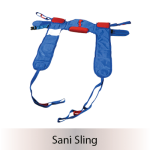 This is a “hammock” style sling with added upper thigh support. 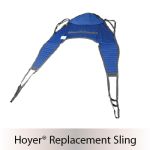 Unlike the common split-leg sling, each thigh is supported individually and both thighs are kept close together by an additional secure loop. 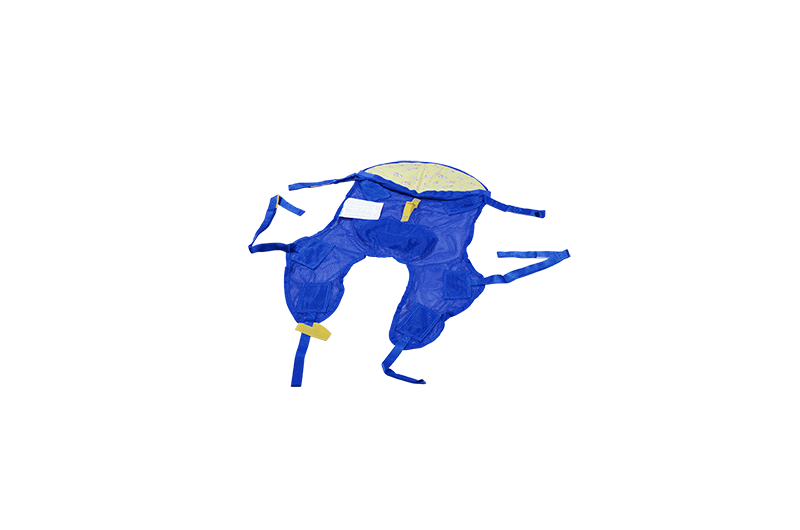 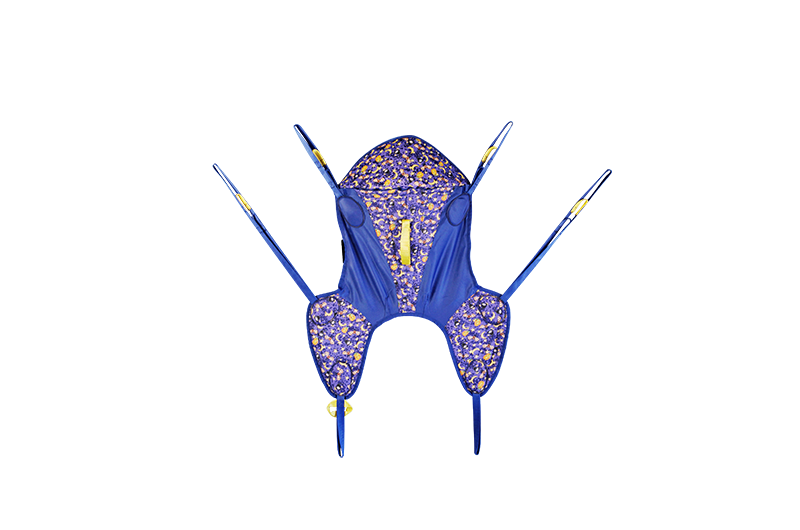 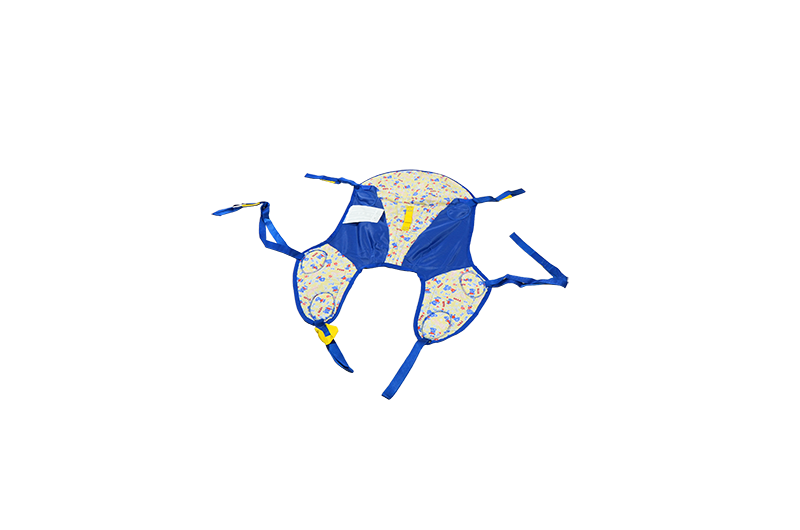 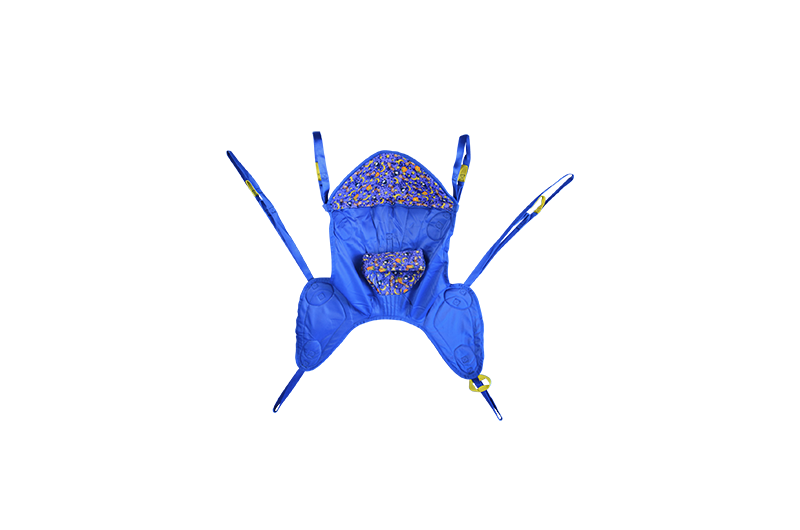 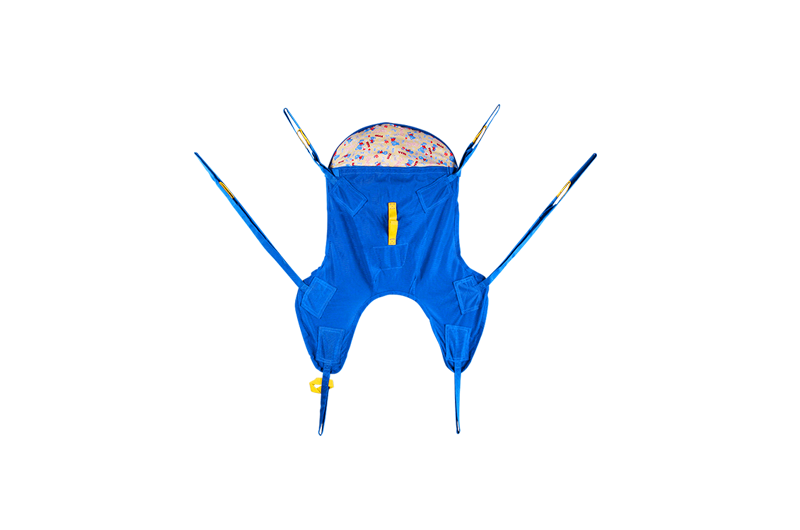 Other features include padded legs, removable head-shell, security belt, and pleasant nursery graphics. 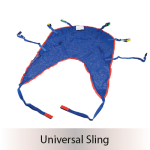 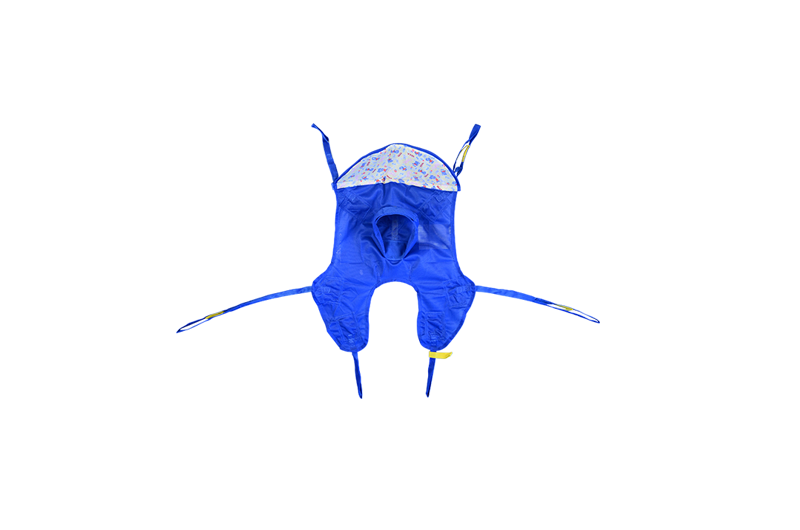 The pediatric sling is also available in Mesh for wet applications.